Our philosophy is to provide our patients with the highest standard of Dental care using the latest and most advanced technologies in a friendly comfortable and professional environment. Our professional staff is dedicated to make your visit at our practice a positive experience from your very first contact with us. Our office and staff is fluent in Greek, English, Russian and Swedish languages. 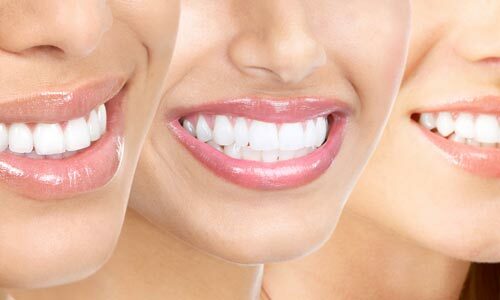 Periodontics is the specialty of dentistry that studies the soft and hard tissues that surround and support our teeth like the gums and the bone. Teeth whitening is a simple process. Whitening products contain one of two tooth bleaches (hydrogen peroxide or carbamide peroxide). Dental implant therapy has been traditionally a lengthy and complicated type of treatment. At Art of Advanced Dentistry, we offer alternative and minimally invasive techniques for dental implants.